increases wealth. 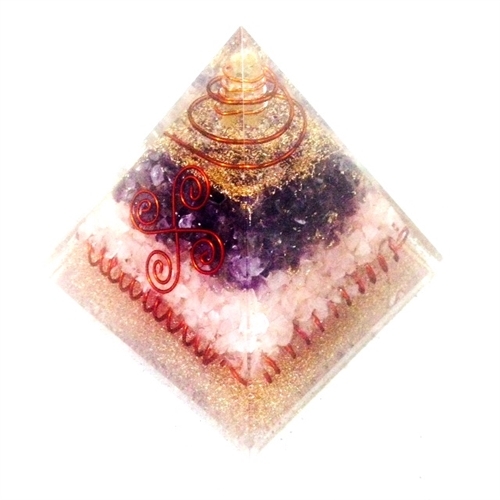 when combined with the earth element pyramid. 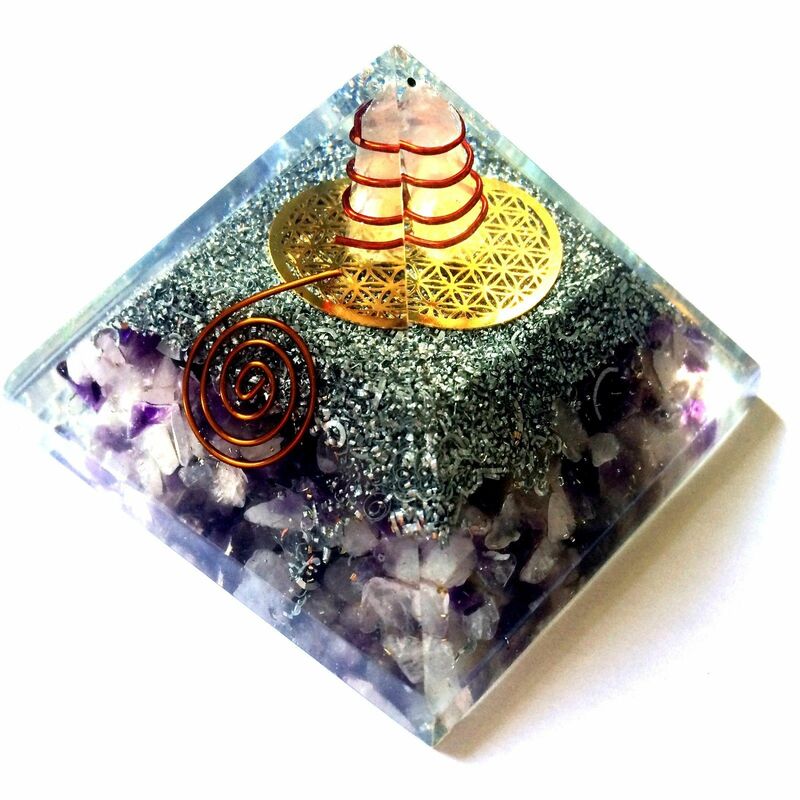 helping one to connect with the root of truth. 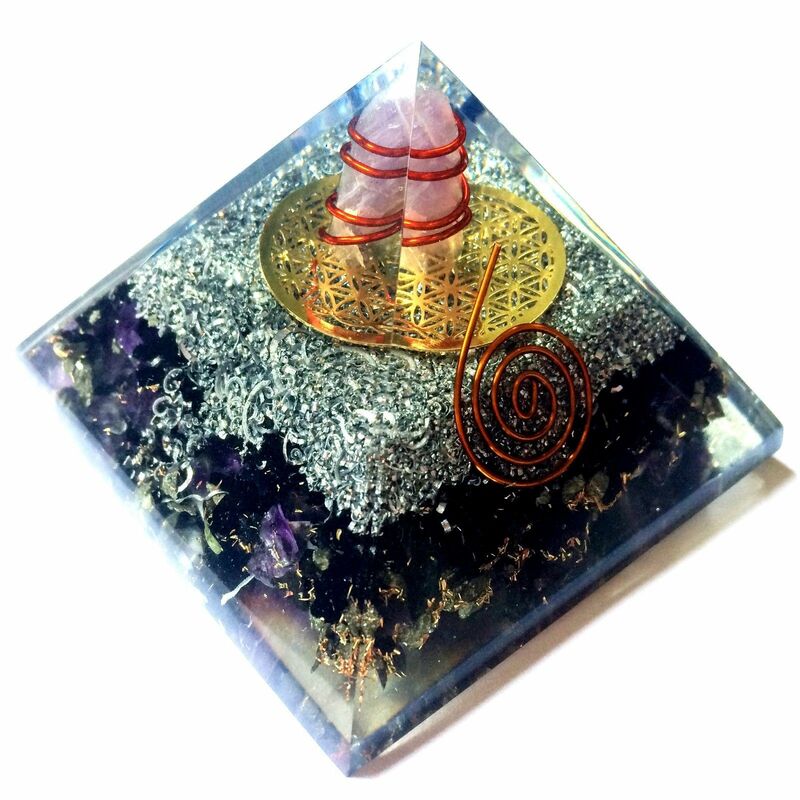 the lapis lazuli REIKI orgone pyramid, connects with the overtone of the throat chakra, it helps with gastric, throat infections, calmness of mind and meditation. 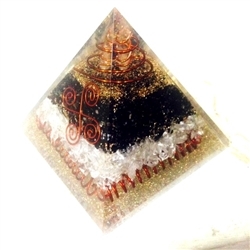 the black tourmaline REIKI orgone pyramid, aids, and helps those who are undergoing a journey, and in need to connect with the earth, it helps with struture and grounding. 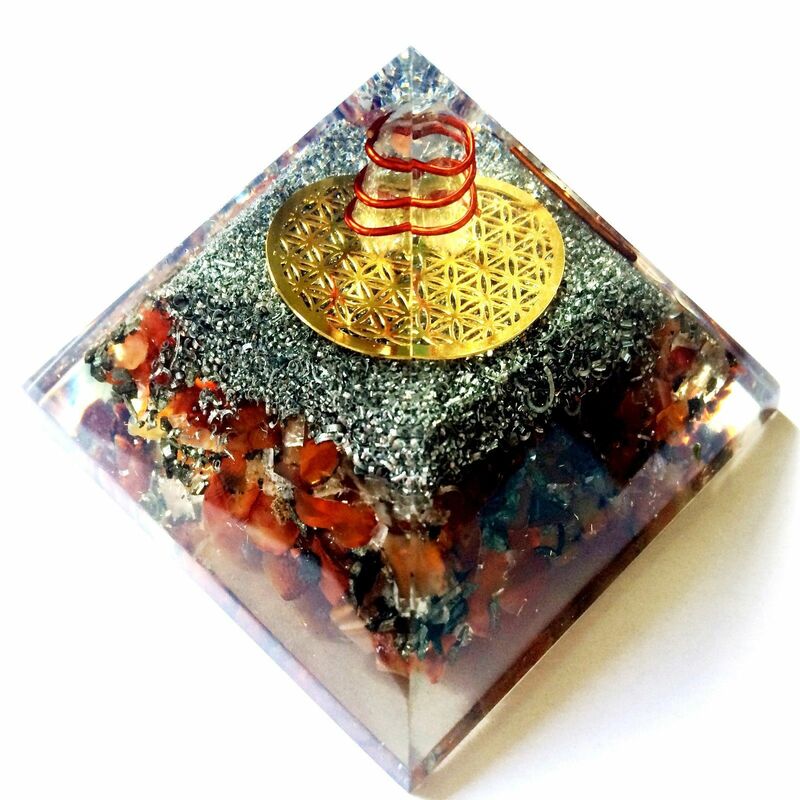 the Carnelian Quartz REIKI orgone, uplift the spirit if the will is down, it is recommended to hold a quartz to bring steadiness and strength, it can also increase the vibration of peace in the home. 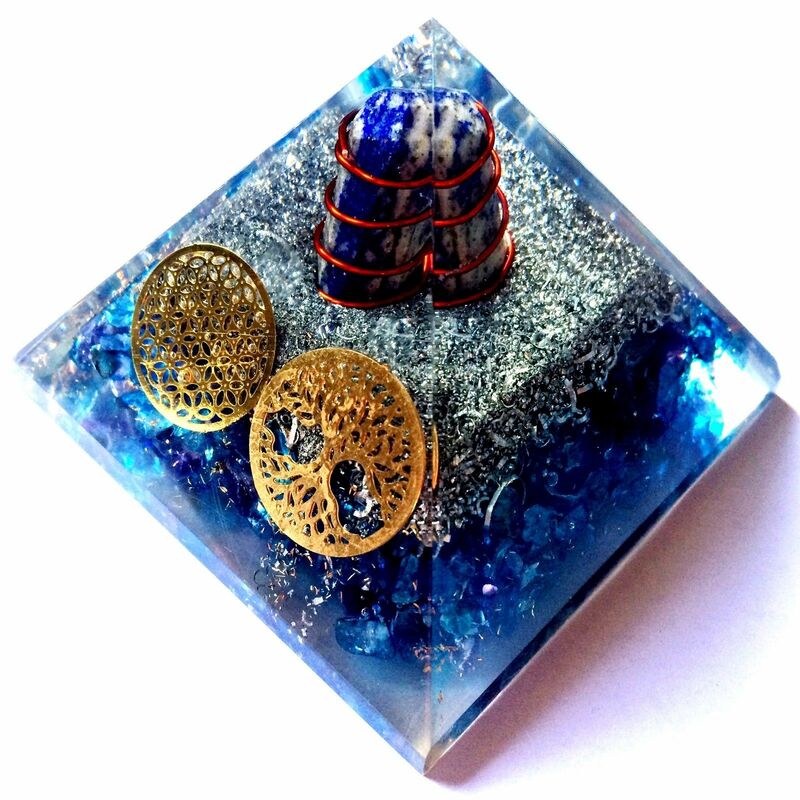 to begin a new day. 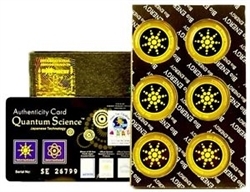 place on all electrical equipments for best results.